NewPro Container's handcrafted marine-grade aluminum collection is designed for durability and performance. 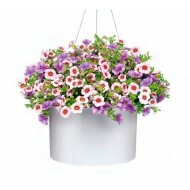 The planters are completely customizable and feature a beautiful powder-coated finish that is specially formulated to withstand UV radiation and extreme temperature changes. Complement our marine-grade aluminum planters with our Vista Collection to round out your designs. 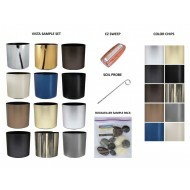 Metal plant containers offer a beautiful, contemporary, and luxurious look. 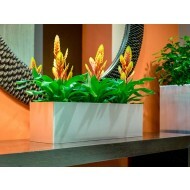 Handcrafted from marine-grade, recycled 5052 Aluminum Alloy, our metal planters are durable and non-corrosive.